It's my birthday and Lucasfilm has announced the title of director Rian Johnson's first sequel to Star Wars: The Force Awakens. The red font is ominous isn't it? And was used in Return of the Jedi and Revenge of the Sith. I'm wondering whether or not Kylo Ren will turn back to the good side and Rey joins the dark side by the movie's climax. After all Rey's fighting style echoed Anakin Skywalker's in the Star Wars prequels and she appears to draw strength from her anger. This is only a bit of fun speculation. 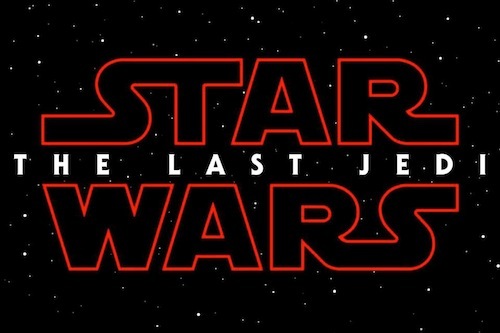 Star Wars: The Last Jedi is in cinemas 15th December. What do you think the title means? Let me know in the comments below. Can Nintendo Switch transform gaming?